Plastic Cup In Hand On White Background. The Hand Holds A Plastic Cup With A Lid. Lizenzfrei Nutzbare Vektorgrafiken, Clip Arts, Illustrationen. Image 110427368. Standard-Bild - Plastic Cup in hand on white background. The hand holds a plastic cup with a lid. Plastic Cup in hand on white background. 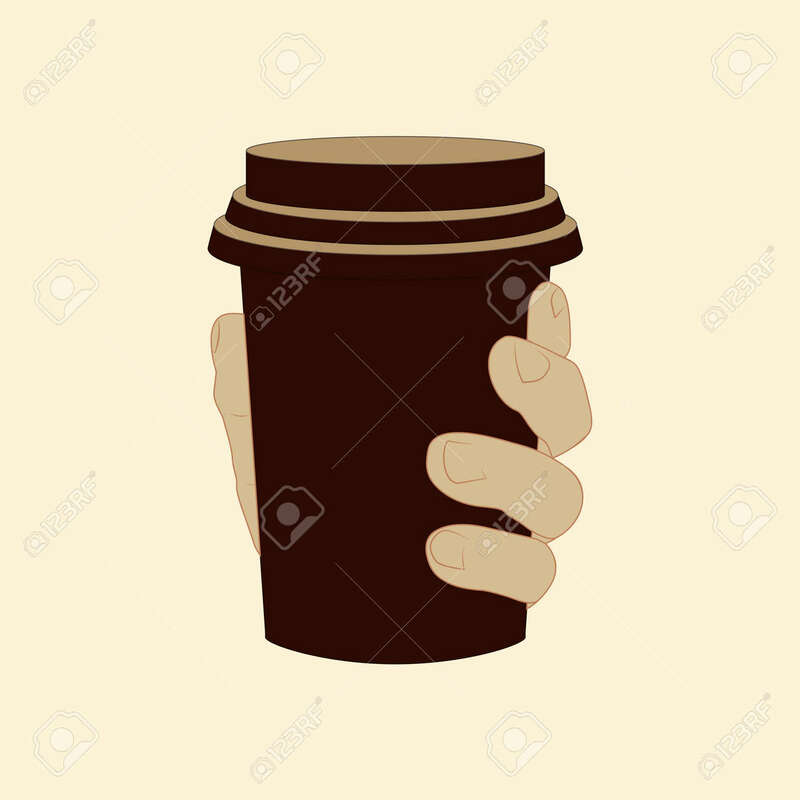 The hand holds a plastic cup with a lid.